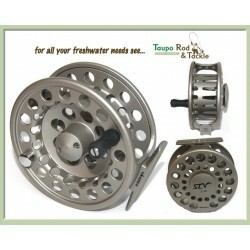 Fly reels are much more than just a place to keep you fly line! 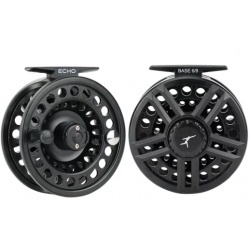 Consider weight, strength, smooth drag and large arbor to protect your line and increase retrieval rate. 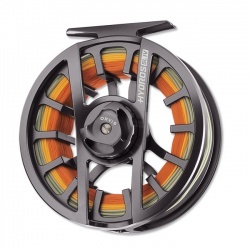 Ross, Lamson Waterworks, Okuma, Genisis, TFO. 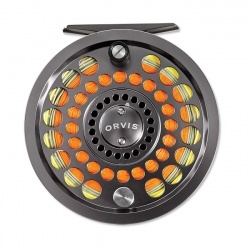 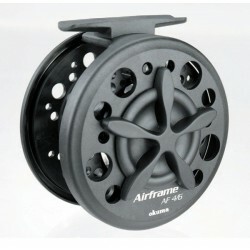 The original Large Arbor Fly Reels. 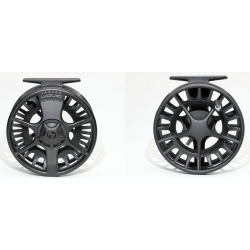 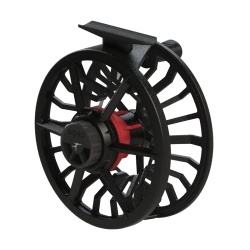 Loop has a reel suitable for any fish you want to target, be it bone fish, snapper, salmon, or the humble trout - check out the full range of large arbor reels in store. 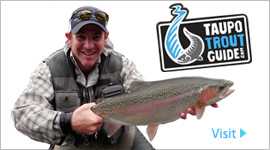 Making a good thing better is what our company is about. 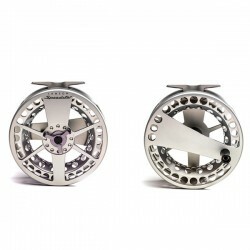 The latest offering from Lamson Reels. 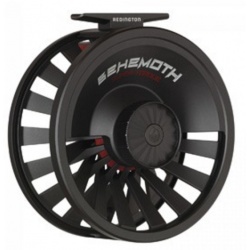 BEHEMOTH reels offer performance and affordability to beginner and veteran anglers alike. 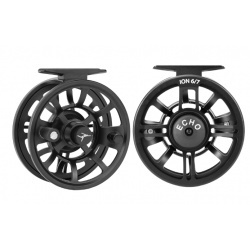 Great value and quality from Okuma.